Arrival at La Aurora International Airport in Guatemala City. Transfer to the historical city of Antigua, UNESCO World Heritage Site. In the morning, walking tour through the streets of the enchanting city of Antigua. Enjoy its cultural and colonial richness, interesting museums and splendid sights. You will visit the Plaza Central, the Cathedral, La Merced Church, the Monastery of the Capuchins, the Museum of Arms, the Old University and a coffee roasting plant. 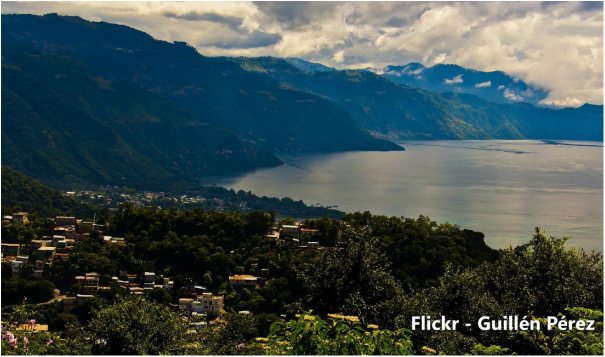 Afternoon transfer to Panajachel, a small village located on the Atitlán Lake. During the morning, boat tour on the beautiful 125km² (50mi²) Atitlán Lake, of volcanic origin. See the three volcanoes at a distance. Visit the picturesque town of Santiago to learn about the traditions and typical costumes of its people who still respect their ancient culture. In the afternoon, departure to Quetzaltenango, a marvelous city in the highlands located on a wide valley surrounded by mountains and volcanoes. Departure to Chichicastenango. Visit the largest and most colourful indigenous market in the country, as well as the Saint Thomas Church, a splendid colonial witness of religious activity in the area. The church was built in 1540 over the archaeological ruins of a pre-Columbian temple. Afternoon transfer to Guatemala City. Early morning “seat-in” bus transfer to El Salvador. In the afternoon, a city tour will introduce you to the capital city of San Salvador. Visit the National Theatre, the National Palace, the residential areas of San Benito and Maquilishuat, Planes de Renderos, Parque Balboa and the town of Panchimalco with its colonial church. Departure from San Salvador passing by San Vicente with a short stop at San Miguel on the Iboa Valley. Continuation to Perquín on the mountainous region of Morazán. See the little town houses and visit the Peace Museum established by the ex-guerillas. 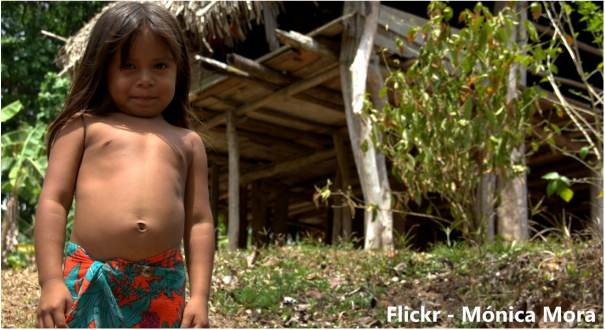 Visit the community of El Mozote and learn about the last civil war. Return to San Salvador. Departure to Suchitoto (place of birds and flowers). Founded in 1500, it is considered a portal to another era. The town has preserved its rural traditions and architecture. Continuation through sugar cane, corn and bean plantations to arrive at La Palma, well known by the paintings of artist Fernando Llort who found here inspiration for his primitivist artwork. Continuation to the border with Honduras and on to Santa Rosa de Copán. During the morning, visit the Copán Archaeological Park, which is divided in two parts: the main site or ceremonial group and the graves. At the ruins, admire the breathtaking Escalinata de los Jeroglíficos (Perron of the Hieroglyphs) with more than 2.500 glyphs and its masterly carved steles. Afternoon visit to the site of the graves. Departure to San Bárbara. Visit the Hibueras Cultural Center to admire the dexterity of the artisan women of the region as they work the rush. Continuation to Yojoa Lake. Departure to the border in Guasaule and Nicaragua. Visit the colonial City of León, built in 1610 after it was destroyed by an earthquake in 1609. 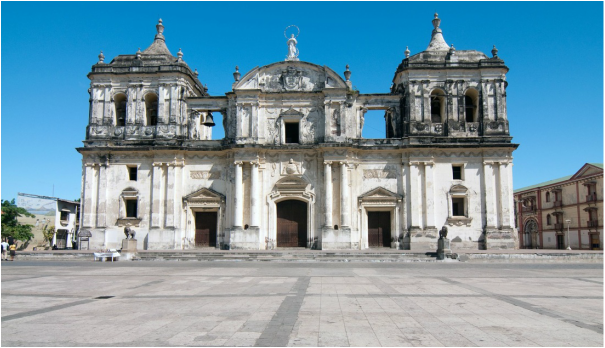 Admire the Cathedral, the largest colonial church in Central America, and the Hervideros (boiling springs) of San Jacinto. Continuation to Managua. Departure to Masaya Volcano National Park to observe its two volcanoes. Visit the city’s famous crafts market, the largest in the country. Later, stop at the Catarina Observatory to admire the view of the lake and the volcanoes. Continuation to colonial Granada, the first city in the continent founded by the Spaniards in 1524. Enjoy a private boat tour to see the Isletas (small islands). 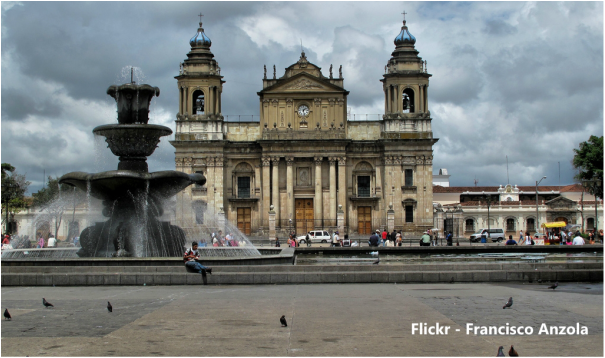 Visit this famous city, the Museum of pre-Columbian Art and the San Francisco Convent. Departure from Granada to the lacustrine port of San Jorge. Ferry transfer to Ometepe, to visit the largest island on the Nicaragua Lake. Concepción and Maderas, two massive volcanoes, form the island, the latter with an extensive cloud forest. 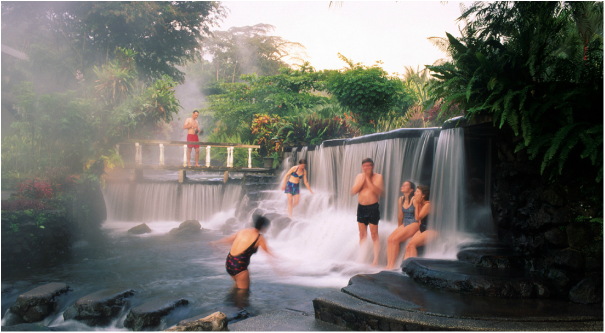 springs at Tabacón Resort with its idyllic tropical gardens. Departure through the San Carlos Lowlands, passing rural and urban areas to arrive at the embarking point. Here you will board the boat that will take you through the Tortuguero Canals. You will admire the great diversity of flora and fauna, for example, sloths, monkeys, crocodiles, green turtles and more. Early birds will enjoy a Sunrise Boat Tour through the small canals of the National Park, site of 309 different bird species, swamp forest and floating aquatic plants. After breakfast, enjoy another ride through the canals on your way back to the embarking point by Matina/Freeman. Continuation by road to San José. Late afternoon, walking tour of downtown San José to see the Post Office Building, the Cathedral, the Central Park and the National Theatre. 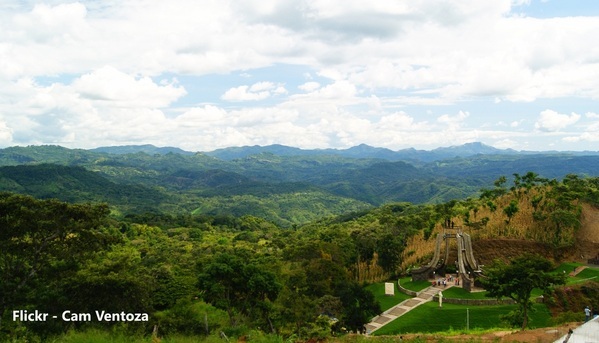 Departure from San José to visit the Carara Transition Forest National Park, a hilly land with an extension of 4.700 hectares (11.615 acres) in a climatic transitional zone. 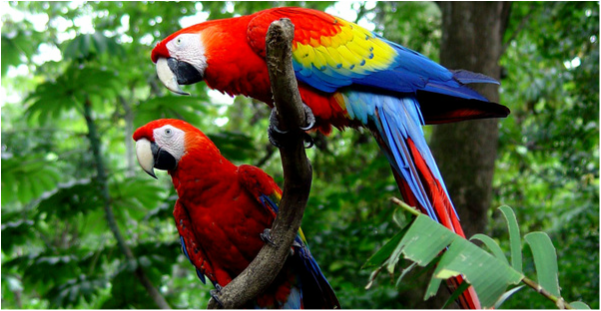 You will probably see macaws, parrots, partridges, toucans, flycatchers, hummingbirds, howler monkeys, coatis, sloths and armadillos. Continuation to Quepos on the way to Manuel Antonio. This is a perfect combination for nature lovers. Early morning, discover the rain forest in this unique National Park and enjoy the beautiful beaches of Manuel Antonio. The main habitats of this park are primary forests, along with secondary forest areas, mangrove swamps, marshes, and others. Early afternoon, transfer to San José for your flight to Panamá. Arrival at the Tocumen International Airport and transfer to your hotel. 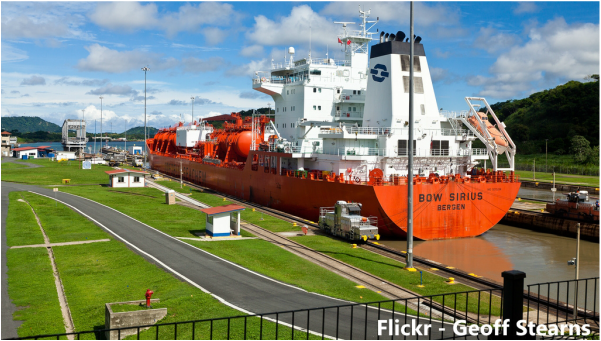 Departure to visit the Miraflores Locks on the Pacific entrance of the Panama Canal and the Inter-oceanic Canal Museum. 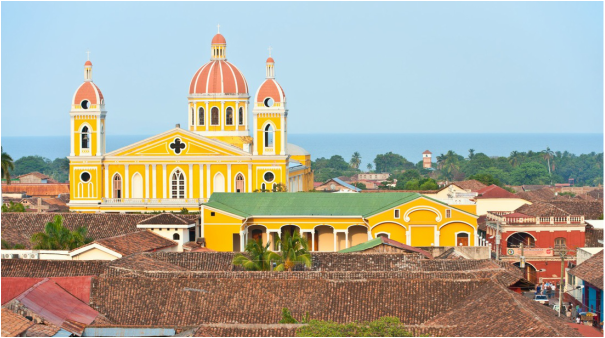 Visit also the Casco Viejo, a colonial area that includes Spanish, French and Italian architectural styles. 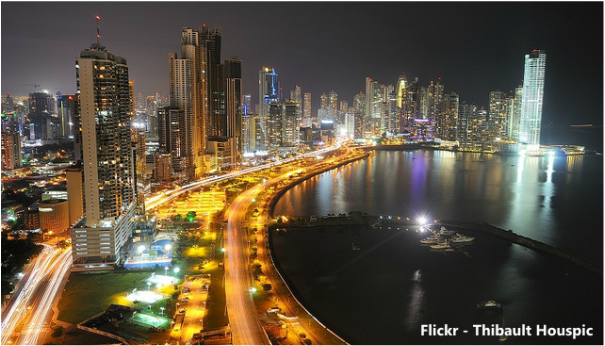 See the modern part of the city with its skyscrapers and later the ruins of Old Panama, built during the XVI Century. Visit the Metropolitan Park to enjoy the rain forest at its best as you hike observing the incredible diversity of flora and fauna. 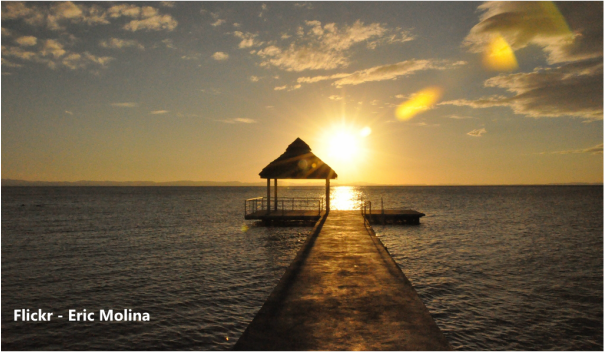 Early afternoon, transfer to the Airport and end of your adventure in the Central American Isthmus.